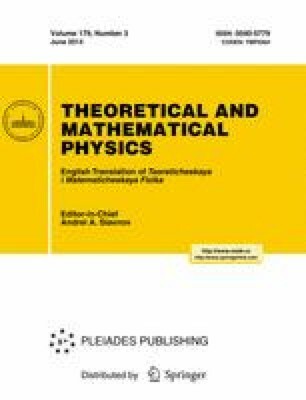 We discuss the choice of physical parameters of a quantum Penning nanotrap under the action of a perturbing inhomogeneous Ioffe magnetic field and also the role of frequency resonance modes. We present a general scheme for constructing the asymptotic behavior of the eigenstates by the generalized geometric quantization method and obtain the reproducing measure in the integral representation of eigenfunctions. Translated from Teoreticheskaya i Matematicheskaya Fizika, Vol. 179, No. 3, pp. 406–425, June, 2014.